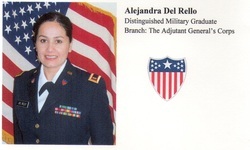 Alejandra, an Operation Iraqi Freedom veteran, took my Circuit Analysis class. She graduated with a BS in Civil Engineering from SJSU. A smart and highly motivated young lady. She was a role-model for what one can achieve with diligence and hard work. 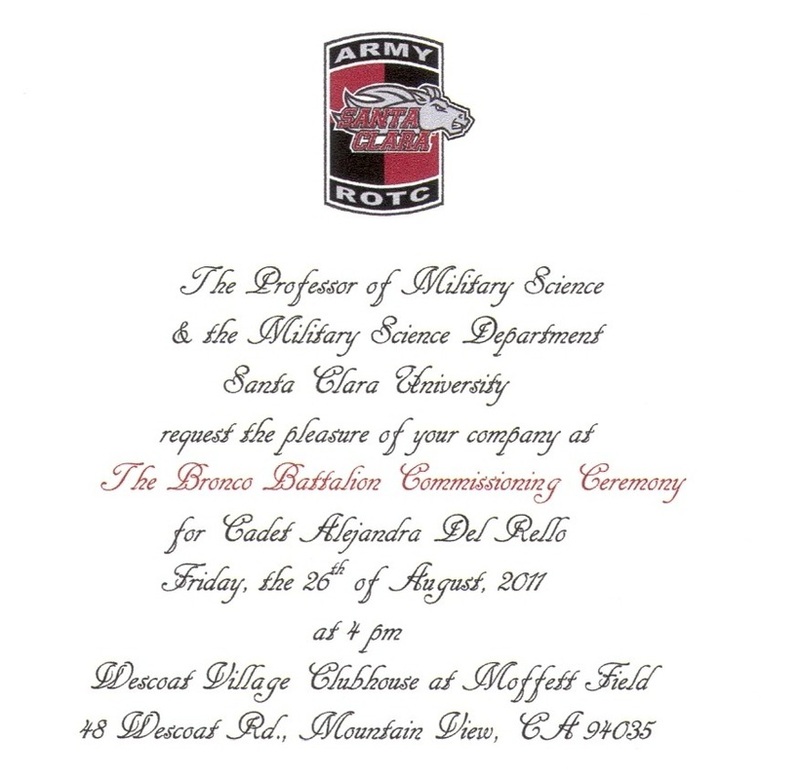 I was deeply honored being invited to her Commissioning Ceremony.